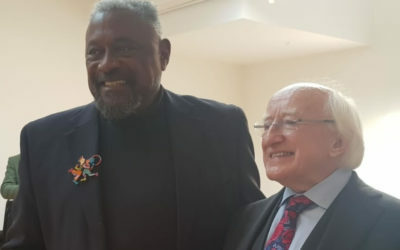 During a fall tour of Ireland at the invitation of the Ireland Office of Foreign Affairs NCRA President William S. “Smitty” Smith met with Ireland President Michael D. Higgins and used the opportunity to invite President Higgins to attend the 2019 National Race Amity Conference. NCRA and WHS Media Productions who teamed to produce the ground breaking documentary, An American Story: Race Amity and The Other Tradition, announced that the program concept will continue. On June 1, 2018, the 130 years of service to the education of families and children by Wheelock College as an independent private college ended. 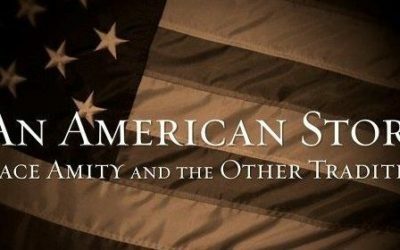 The documentary, An American Story: Race Amity and The Other Tradition began airing on public television on WGBH Boston on April 12. 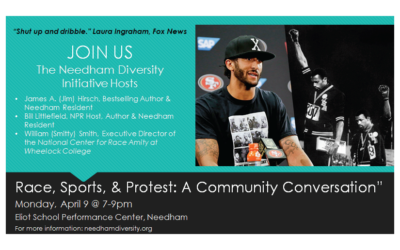 The community is invited to join a conversation about the role of athletes as advocates for political and social change. The National Center for Race Amity publishes a newsletter with announcements and updates regarding NCRA events. Click here to purchase your game today!